Besides providing hands-on content by speaking and writing, I also facilitate different events. On this page, you can read about the different events that I (help) organizing. Attending conferences as either an attendee or speaker is one thing, organizing it is something completely different. 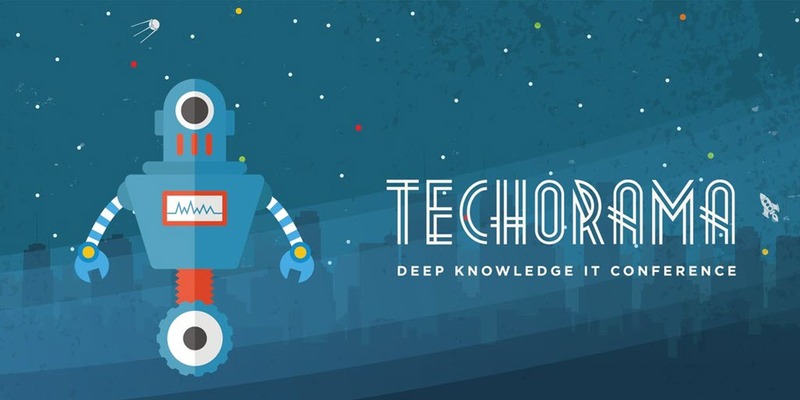 This I learned at Techorama NL in 2018. I have had the privilege to be part of the organization there. I was responsible as content owner for selection of the talks. The days the conference was held, I was there setting up, guiding speakers, making sure A/V worked and helped out in any way, wherever possible. With 1100 attendees spread over 2 days and a additional pre–conference day, the first edition was a great success. The responses were amazing. Everyone had a great time and was really happy with the venue, organization and most important: the content. There are two Meetup groups that I actively (co-)organize. The first is the local Limburg Dev Meetup. With this group, we organize a get-together once a month. Topics are wide-spread from Azure to Flutter to Xamarin to memory management in .NET and everything in-between. I started organizing this because the place I moved to had no such initiatives yet. 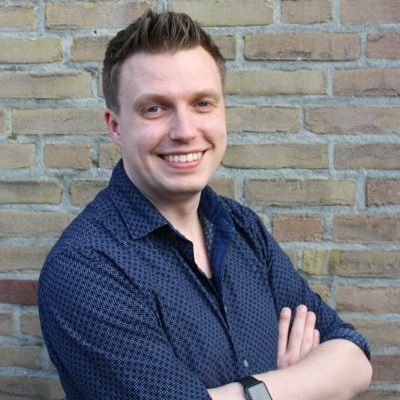 There are multiple Meetup groups spread over the Netherlands, but nothing all the way down south. For almost over a year now we have been able to delight our growing number of attendees with great content. The other group is the Dutch .NET Group. With this group, we travel around the country. Each time we find a different host somewhere in the Netherlands. The number of attendees each time is fantastic. At least 50 people turn up for a great variety of subjects, always linked to the .NET ecosystem. The group exists for nearly three years now and still going strong. Sessions range from viewing parties like .NET Conf to live coding as well as “traditional” sessions from awesome (international) speakers. For two years (2017 & 2018) in a row now me, and a couple of other Xamarin enthusiasts, have organized the Expert Day for Xamarin. As an offspring of the Xamarin Dev Days, we focussed on more in-depth content and a less strict format. The first year was a great success! With over 50 attendees and 6 international speakers, the feedback was overwhelmingly positive. Because of this, we decided to do it again in 2018. This edition even has two tracks and has over 70 attendees. The event is held at the Microsoft Cologne office which is a great venue.